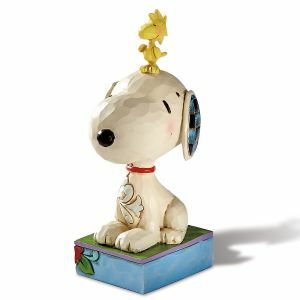 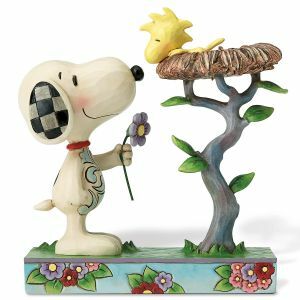 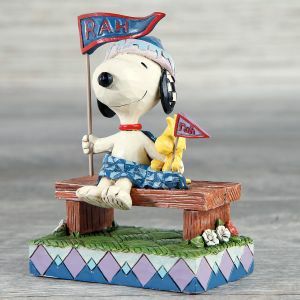 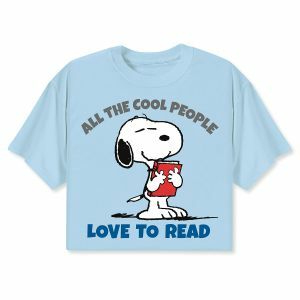 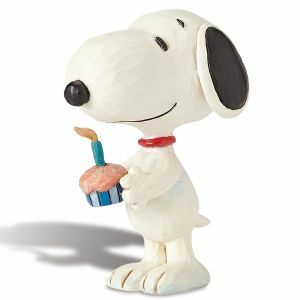 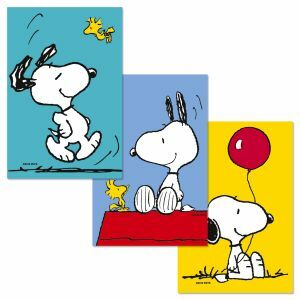 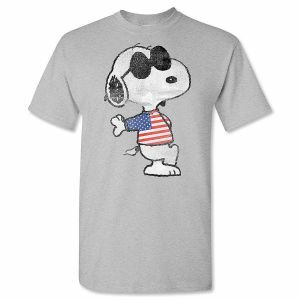 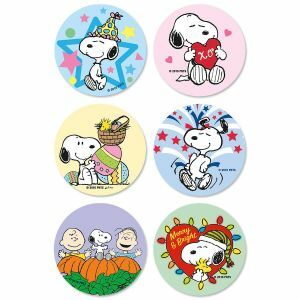 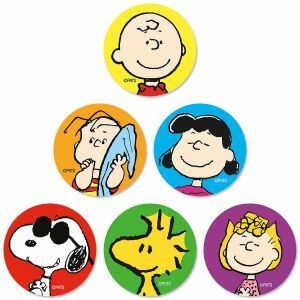 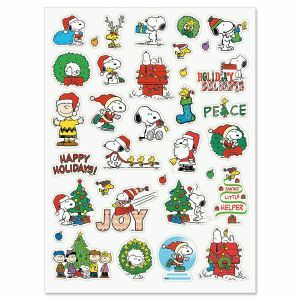 Colorful Images follows the PEANUTS® gang year round! 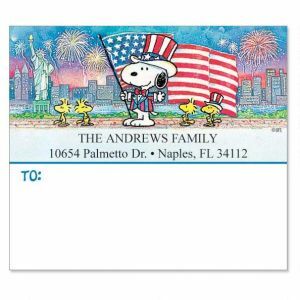 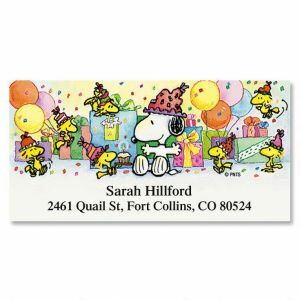 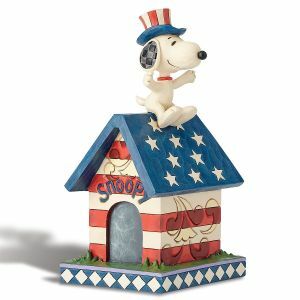 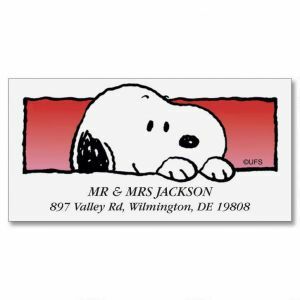 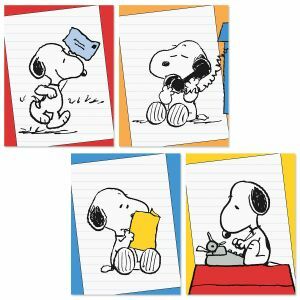 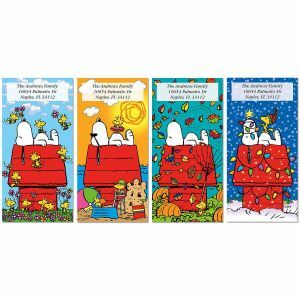 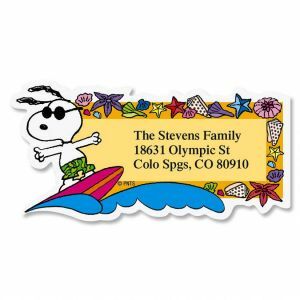 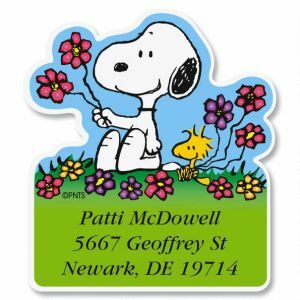 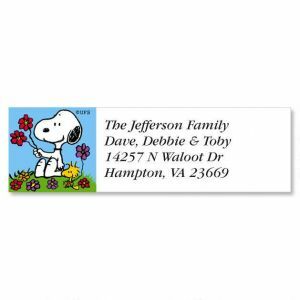 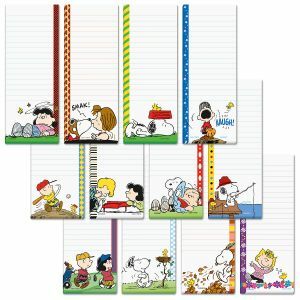 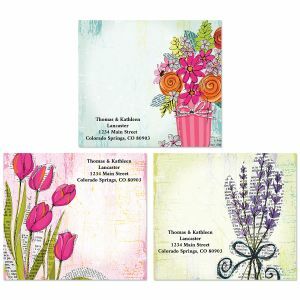 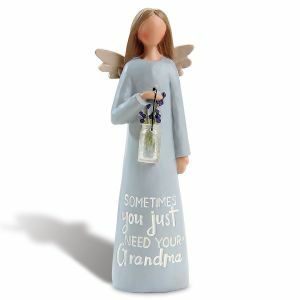 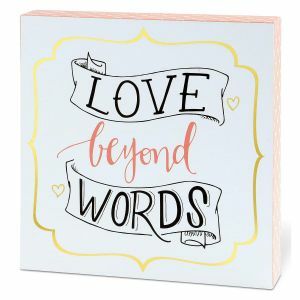 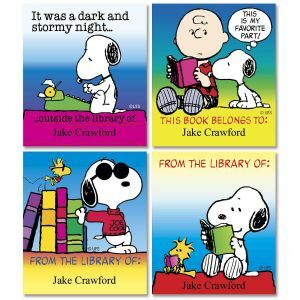 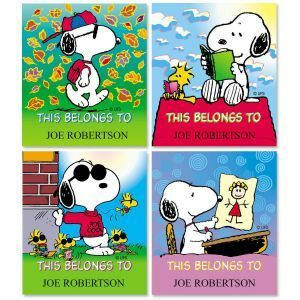 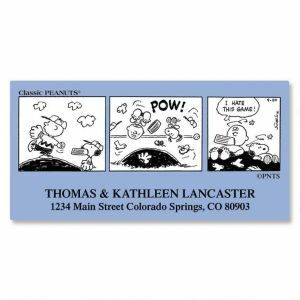 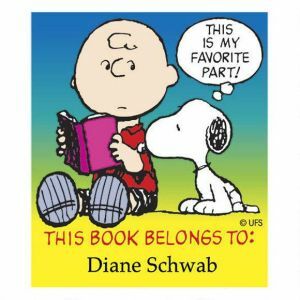 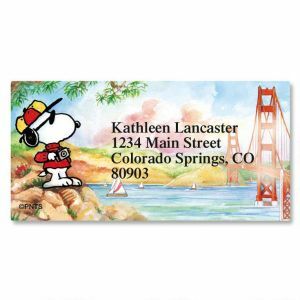 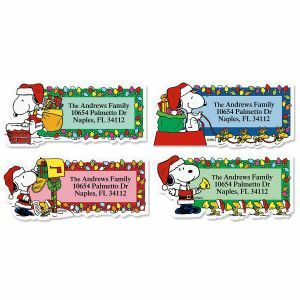 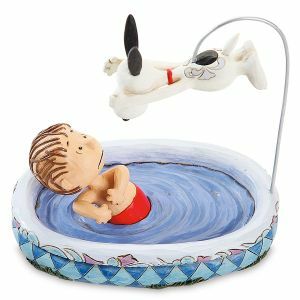 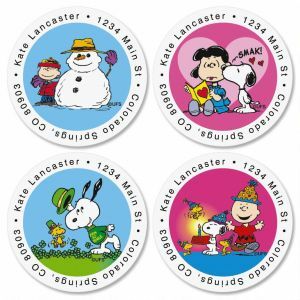 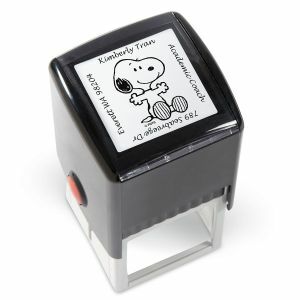 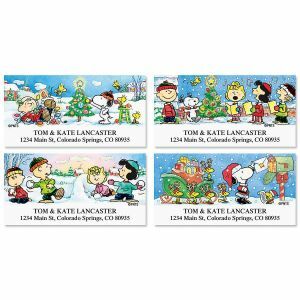 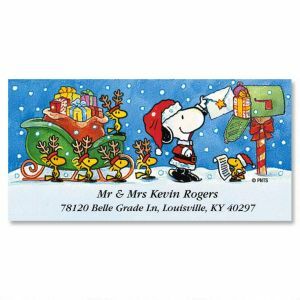 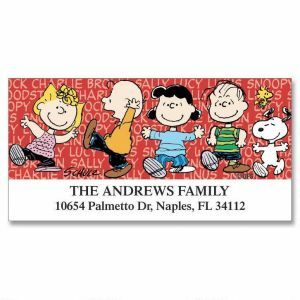 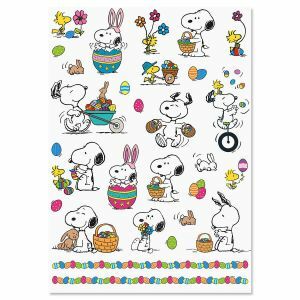 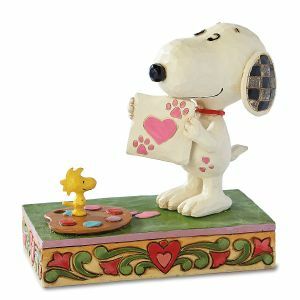 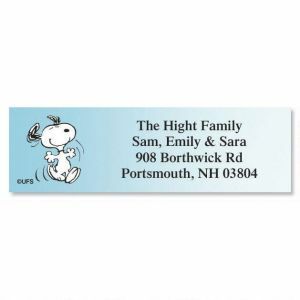 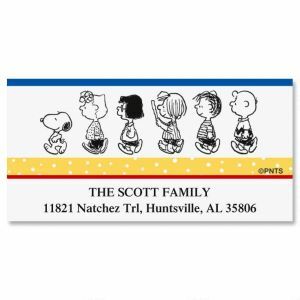 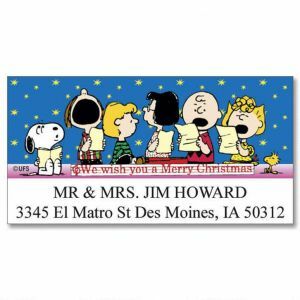 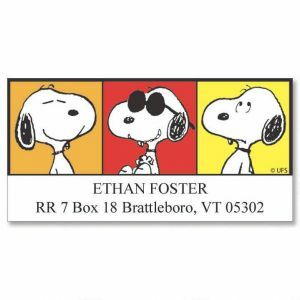 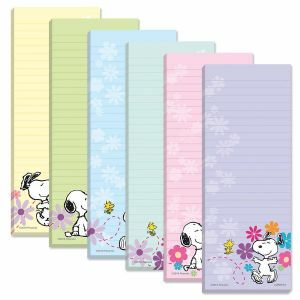 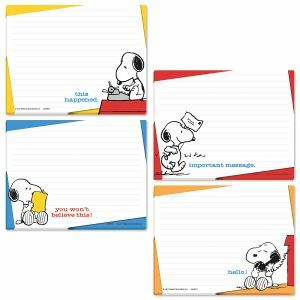 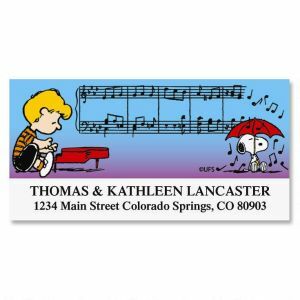 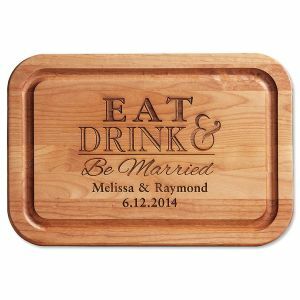 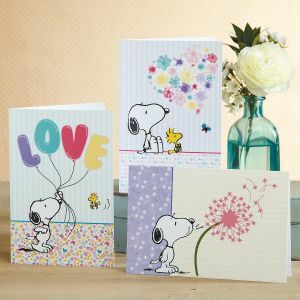 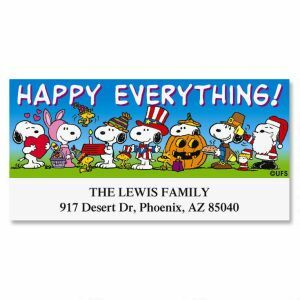 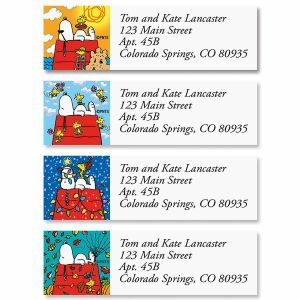 You'll love the selection of address labels, notepads, and note cubes featuring Charlie Brown, SNOOPY and Woodstock, Lucy and Linus, and all the rest. 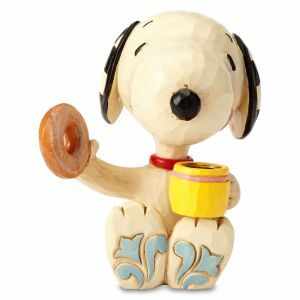 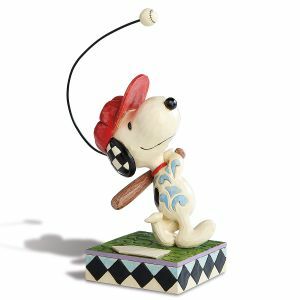 Our collectible PEANUTS® gifts make the most fun surprises for every occasion. 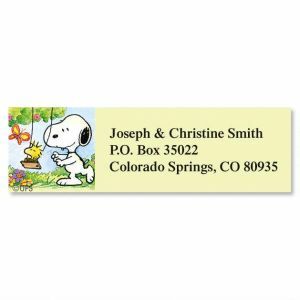 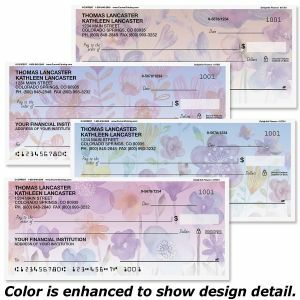 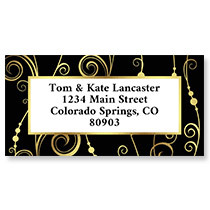 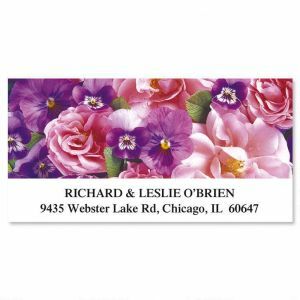 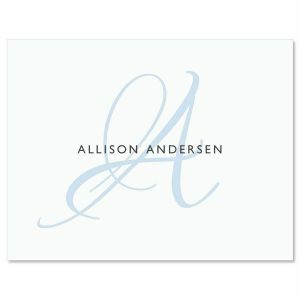 To view address labels only, click here.